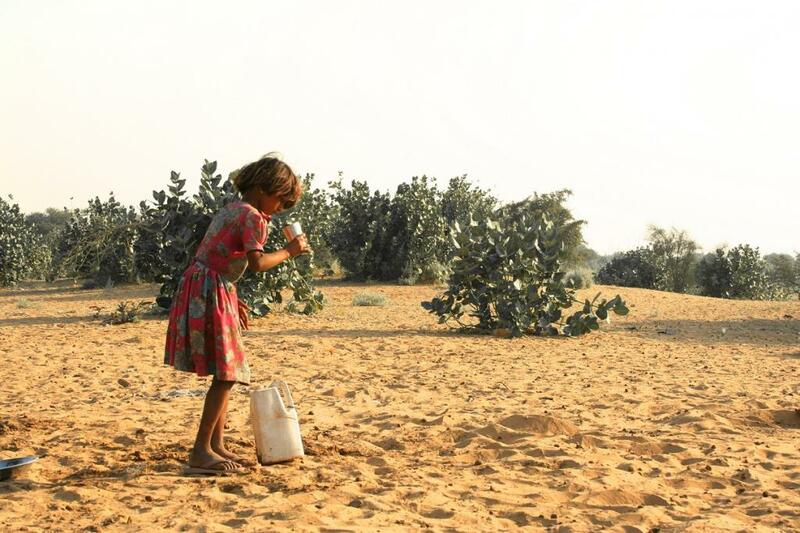 An increase of just 2°C (3.6°F) in global temperature could lead to considerable desertification in the world, making it drier, a new research has found. The desert-like state, however, could be avoided by a large extent if the global warming is limited to 1.5°C (2.7°F). It would dramatically reduce the percentage of the Earth's surface affected. “The ratio of precipitation to potential evapotranspiration is projected to decrease as a consequence of anthropogenic climate change, exacerbating land degradation and desertification,” the researchers warn. According to them, more than 25 per cent of the world's land surface, home to more than 1.5 billion people, would become more arid and more prone to droughts and wildfires. The research team arrived at an estimated time of emergence for aridification (ToEA) based on their study of 27 global climate models and identified areas of the world where aridity will substantially change. Parts of Southern Europe, Southern Africa, Central America South East Asia and Southern Australia will be most affected by this desert-like situation. In India, desertification is a fundamental threat to agriculture, according to the State of India’s Environment 2017: In Figures—a book published by the Centre for Science and Environment and Down To Earth magazine. The report claimed that out of India's total geographical area of 328.72 million hectares (MHA), 96.4 MHA is under desertification. The current study has looked at the rate of temperature rise and compared it to data from before the industrial revolution. This collaborative study was conducted by researchers at the Southern University of Science and Technology (SUSTECH), China; Seoul National University, South Korea; University of Gothenburg, Sweden; and University of East Anglia, UK. If global temperatures increase by 2°C (3.6°F) compared to pre-industrial levels, between 20-30 per cent of the world's land surface would turn drier, exposing itself to frequent droughts and wildfires. These areas are home to more than 20 per cent of the world's population—over 1.5 billion people. Most affected areas will be parts of South East Asia, Southern Europe, Southern Africa, Central America and Southern Australia. The impact could be reduced if the temperature increase is limited to 1.5°C (2.7°F).